In the last few weeks I encountered this word enough times that it finally stopped me and demanded I look more deeply into my own understanding of it. 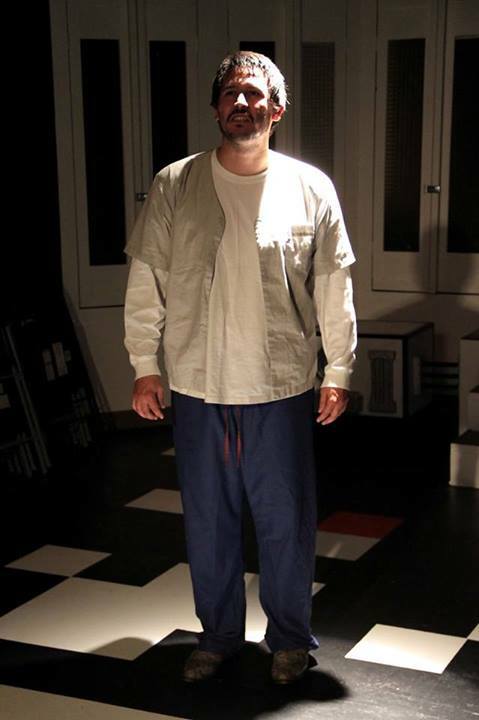 My first glimpse came while watching a superlative production of “One Flew Over the Cuckoo’s Nest” by the Edge Theatre, a vibrant company in the western suburbs of Denver. Chief Bromden is, supposedly, catatonic. However, he learned to survive by listening and watching, but not reacting. He is the progeny of a white woman and a Native American of the Pacific Northwest. When his mother convinced his father to sell the tribe’s land to the government for a hydroelectric dam, Bromden, then a young boy, spiraled into a life of feeling small and insignificant even though he would grow to almost seven feet. Without his tribal identity and the effect of a heinous war on his father, he ends up in an Oregon mental institution. Overcoming the dehumanization of his childhood as well as his deplorable treatment at the hands of the staff, he eventually breaks out of the institution to find his tribe. This past week I had the honor to attend a discourse between an Episcopal priest, a Jewish Rabbi, and the Imam from our local mosque at the Colorado Muslim Society regarding how each group defines their roles in service to others. During the discussion the Rabbi was asked by one of the audience members if those of the Jewish faith proselytize. The Rabbi spoke of the intertwining of his faith and race and service. He warmly countered that anyone is welcome to join explaining that his faith tradition and work must be experienced and understood before making a commitment to the tribe. I believe tribe is about belonging. We long to be accepted and to be a part of something bigger than ourselves. We look to fit our piece into the puzzle. We search to find a place where we can make a difference. We hope to discover a home where we love and are loved without judgment. We must understand that we are all a part of the same tribe. We walk with one another on this Earth, no matter how we draw the picture or what definitions we apply. We cannot survive without one another. Creator, human, beast, or bee. This entry was posted in Church of the Holy Family and tagged Edge Theatre; Colorado Muslim Society, Wisdom House Denver. Bookmark the permalink.